For most business niches including Ecommerce email marketing has won the title of the most efficient channel due to its impressive ROI of $44 per every dollar spent. And the privilege of delivering your message directly to the customers’ inbox comes with many advantages. We have experienced a tremendous increase in all the fields of digitalization, from social media platforms to email marketing. In the same vein, a lot of companies are seeking the best solutions that will help them to build their brand and engage their customers in a personalized way without significant expenses. Email marketing has been one of the incredibly powerful channels for generating leads and communicating with your customers and prospects. Email is vital for business. Even if you don't rely on email to communicate inside the office, it's your primary means of communication with your customers. Order status updates, back-in-stock notifications, shipping updates and more are all most efficiently managed through email. Email is also one of your most important marketing tools. 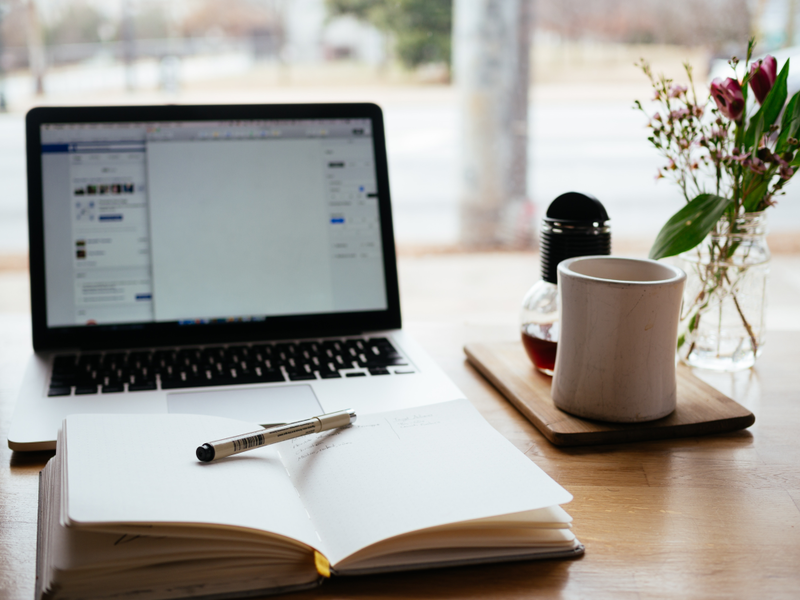 Even with the increased usage of text messaging, social media, and live chat in eCommerce, email marketing remains essential for reaching your audience. Do you segment your email lists? If you’re like a lot of ecommerce business owners, you might think it’s unnecessary. 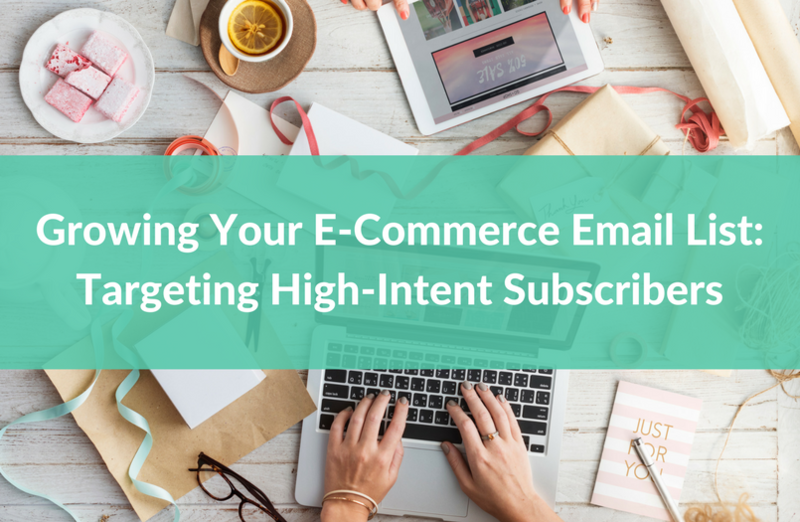 Your email subscribers are all customers, and they all want the same things, right? 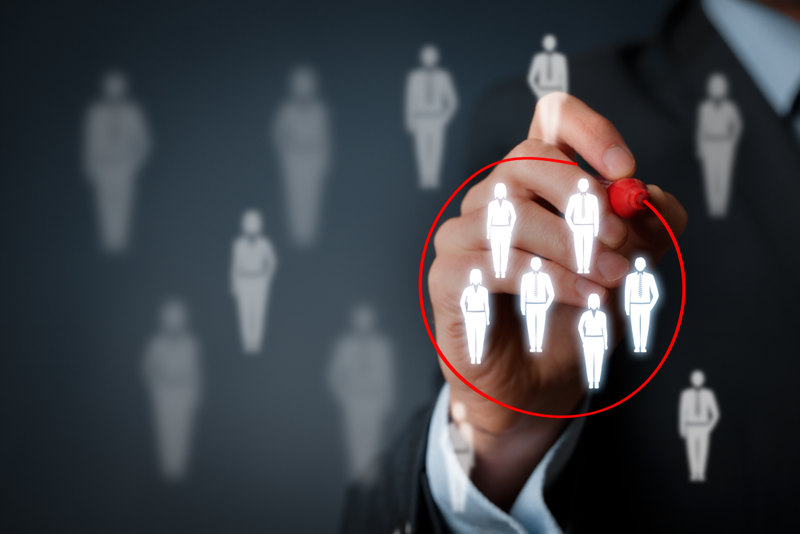 Let’s take a step back and talk about what segmentation actually is. It may sound complicated, but segmentation is nothing more than splitting up your email lists into smaller groups that share characteristics or habits. You love to see your shop reach new people and expand your customer base. But those wonderful people are expensive – to make the most of your marketing efforts, you need to keep them around for the long haul. 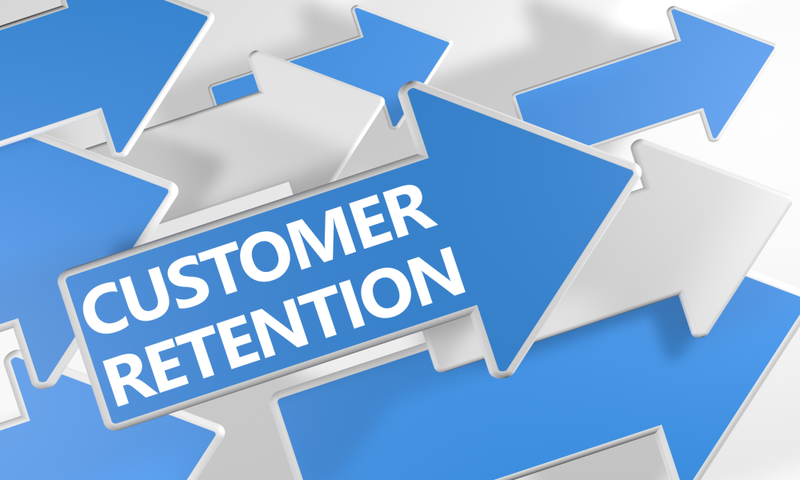 About 65% of a healthy company’s business should come from your existing customers. That’s because repeat customers spend as much as 67% more down the line than in the first 6 months of your relationship. 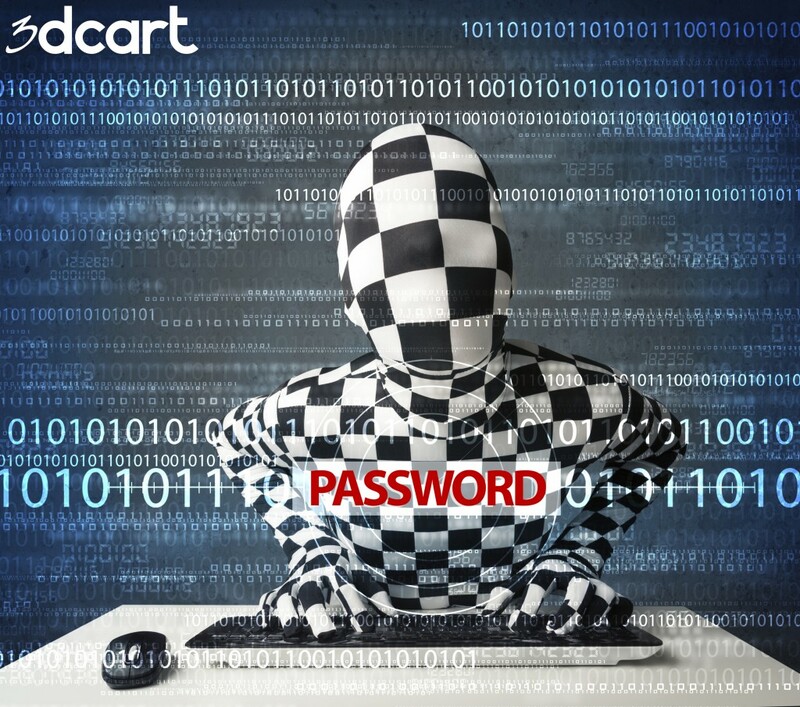 If you own an online store, you’ve spent a fair amount of time worrying about cart abandonment. Abandonment happens on every ecommerce website, but that doesn’t make it any easier to swallow. Where do your new customers come from? Facebook ads? Google search results? Thin air? Time and again, studies show that email marketing is the most effective channel for customer acquisition. 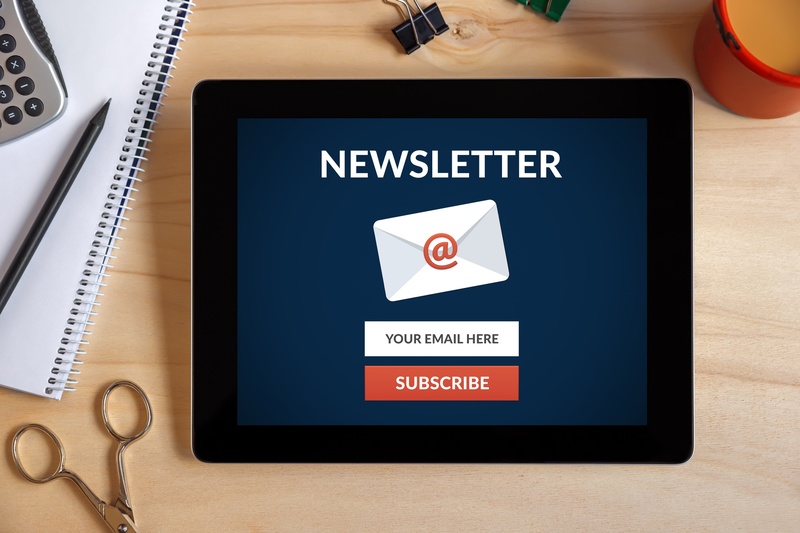 Reports estimate 44% of all consumers made a purchase based on an email newsletter last year. McKinsey & Company found that email helps acquire new customers 40 times better than social media. It is getting tough to generate ecommerce sales because your buyers have a lot of options to choose from. Generating more sales is the top priority of 71% companies. While there are several ways to boost ecommerce sales, nothing beats email marketing. The daily email traffic in 2017 was 269 billion. This means 269 billion emails were sent every single day. Your email can easily get lost or ignored or deleted or moved to trash. Email marketing is the backbone of the e-commerce industry. Moreover, e-commerce email marketing is a fine balance of triggered and automated emails. 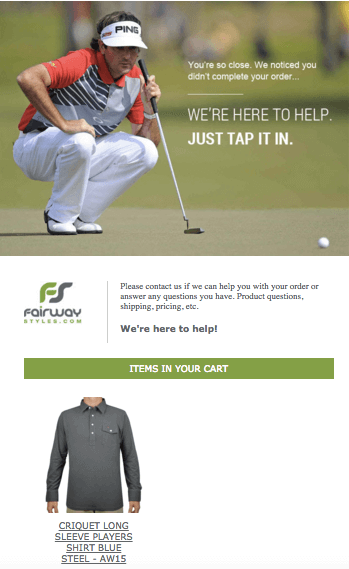 No sooner does a customer register on your e-commerce site than they receive a welcome email. Next they browse and put something on their cart, and in case they forget to complete their checkout - moments later they are greeted with a cart abandonment email as a gentle reminder. 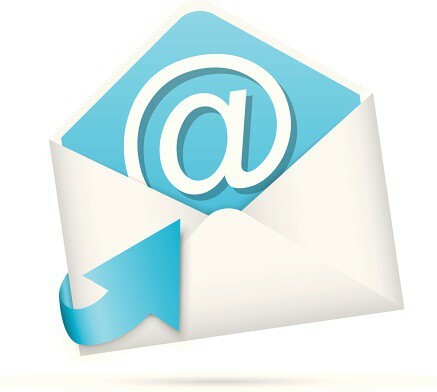 Email marketing has one of the highest returns on investment of any of your owned media channels. 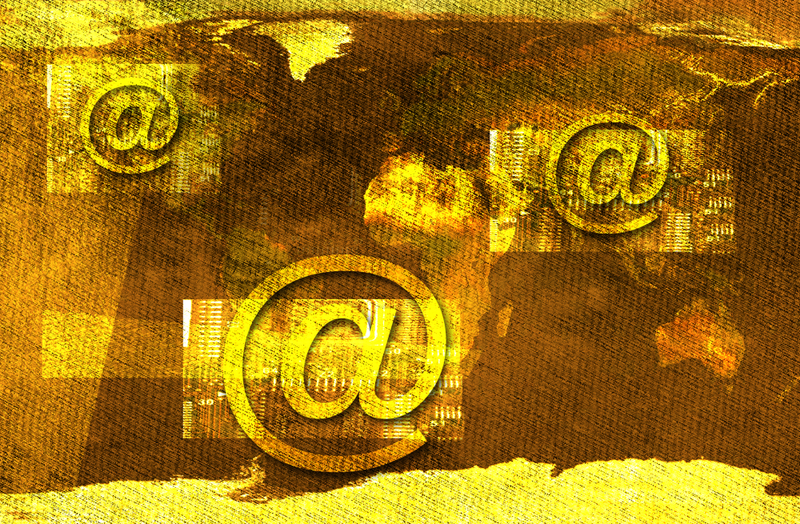 You have a direct line into the inboxes of people already interested in your services in some form or another. 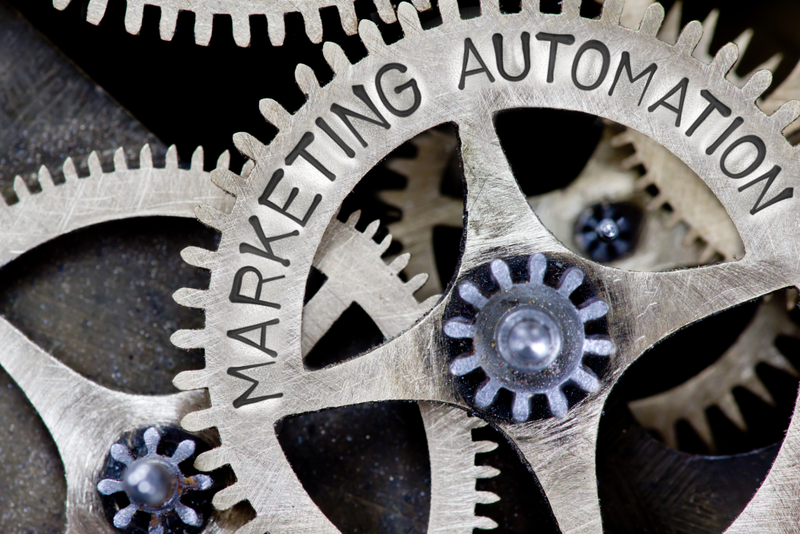 That cuts out a ton of grunt work and wasted effort, and while marketing to people who have already bought or subscribed to your mailing list doesn’t guarantee conversions, it certainly puts you in a strong starting position. The quality of your subscriber list is not rooted in the number of emails in your database –it’s only as valuable as the quality of subscribers you have. In a world where inboxes are overflowing with bad email, how can your business master a ROI-driven email strategy? Generally, online shoppers prefer a more intimate shopping setting, with no checkout lines and no pushy salespeople. But that doesn’t mean online shoppers don’t want or appreciate a personalized touch from their online retailer. In fact, almost 50% of people would rather shop on a site that offers personalized product recommendations.